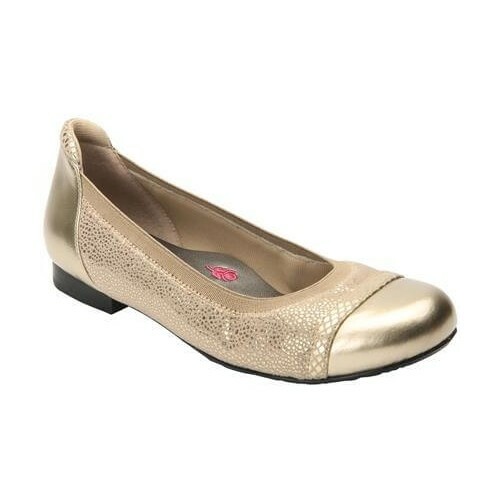 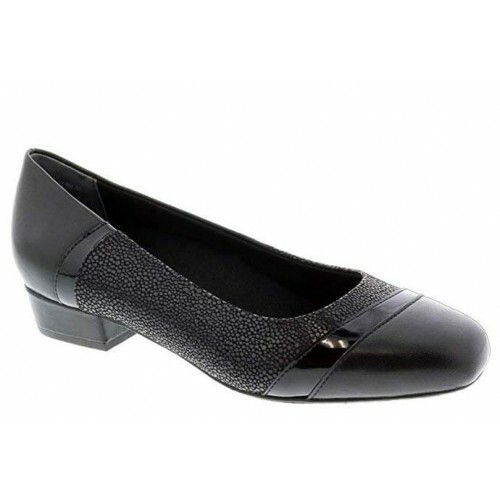 Dress Flats There are 18 products. 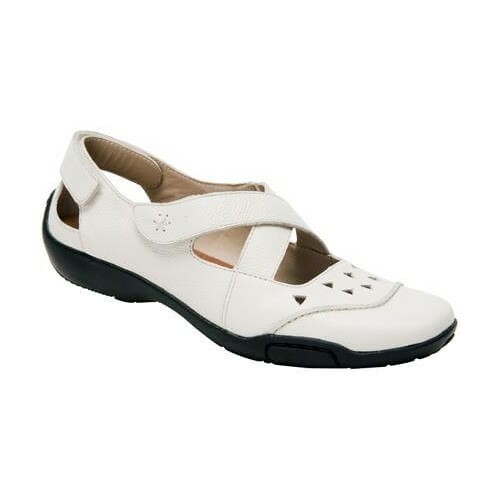 One step into this shoe and you'll feel like you're walking on clouds. 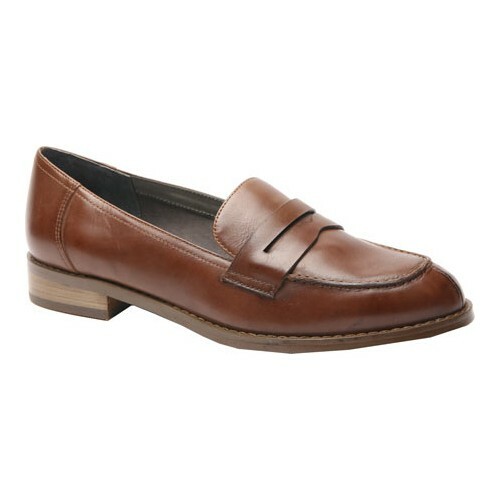 Great-looking crackled leathers make Ros Hommerson® Ronnie slip on the most requested one in the industry. 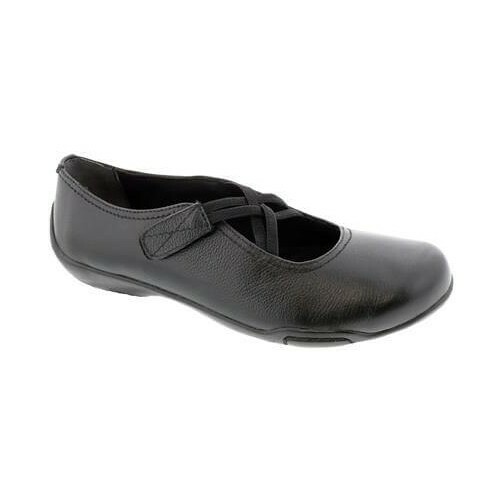 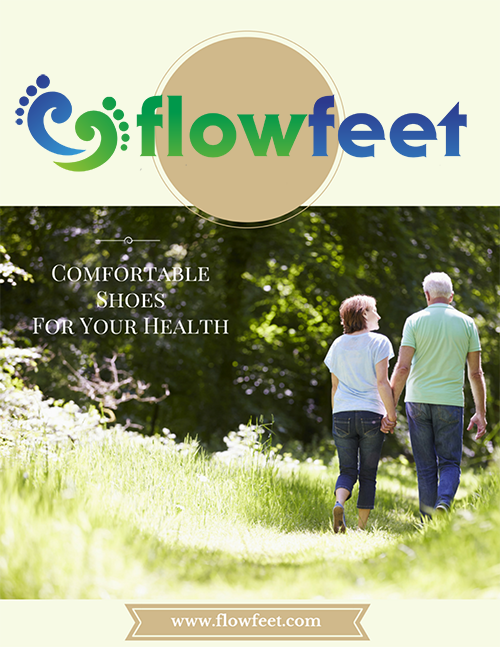 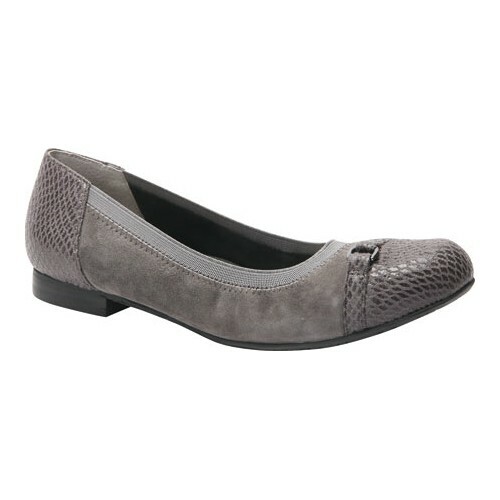 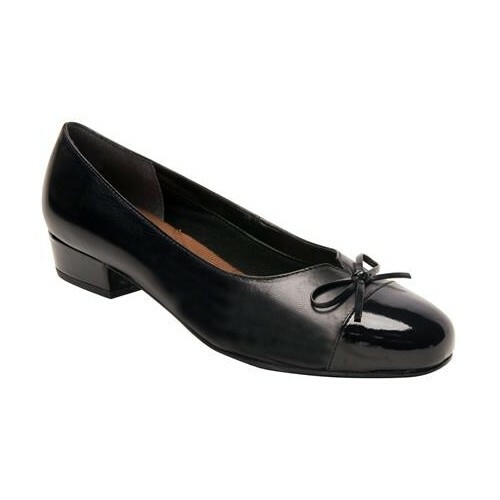 These Ros Hommerson shoes define quality, comfort, and style.